This iCarly wallpaper might contain Playsuit, hip boot, thigh boot, swimsuit, swimwear, damit-pampaligo, swimming costume, and bathing costume. 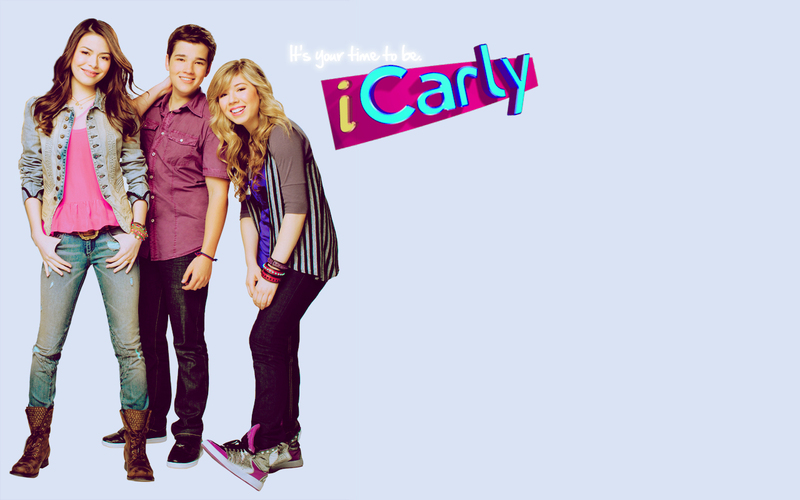 I love Carly's outfit she is so fabulous!!!!!!!!!!!!!!!!!!!!!!!! !